Knowing when and how much to water a lawn is critical to the overall health of your lawn. When establishing an optimum lawn irrigation schedule, it is particularly important to consider the many variables that can influence your lawn’s health and appearance, from turfgrass species to seasonal requirements. Take into account the factors we’ve described below when watering, and your lawn will shine all year-round. Bahia. One of the most widely used lawn species in Florida, Bahia varieties, namely Argentine Bahia and Pensacola Bahia, are drought-tolerant, have a high insect resistance, are durable due to their extensive root system, and well-adapted to our state’s climate. The Bahia Argentine variety is generally considered the best all-around grass for a residential lawn because it’s low maintenance, has a good tolerance to cold temperatures, and does well with limited water and fertilizer inputs. Watering: Bahia grasses perform best when watered on an as-needed basis, provided that the right amount of water is applied when necessary. To keep it green and growing, apply ½–¾ inch of water to the roots (roughly the top 8 inches of soil) when leaf blades start to fold up and turn blue-gray in color. Bermuda. This turfgrass is generally suitable for lawns, golf courses, and general utility areas as it grows well in nearly all soil types and has high drought-resistance. Watering: To keep your lawn healthy, water it only the turf needs it. Wet the soil to a depth of 6 inches and repeat only when the grass shows signs of drought stress, which usually occurs every 5 to 10 days, depending on weather conditions. 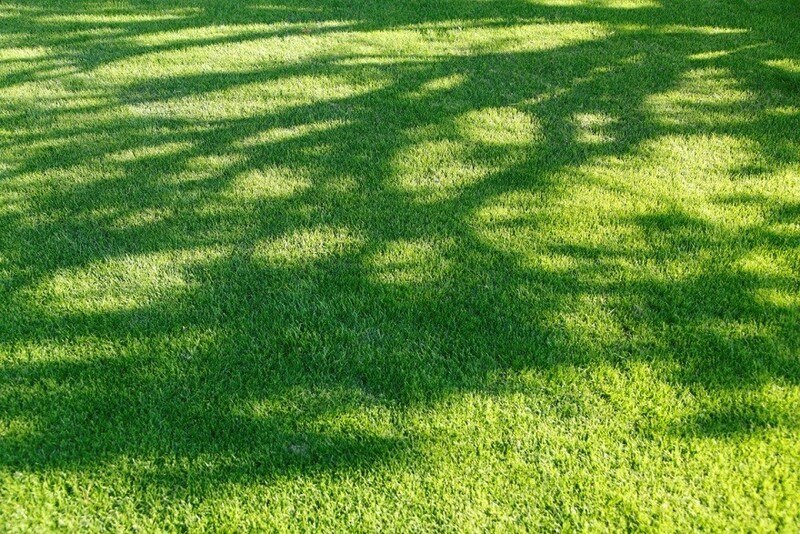 Zoysia. 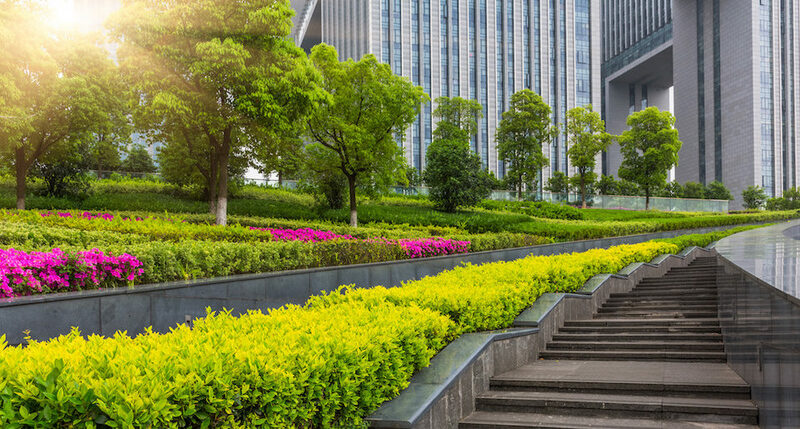 Zoysia is another turfgrass popular among residential and commercial property owners because it can grow in different types of soil and handles full sun. Establishing a new lawn with Zoysiagrass takes longer than other types of Florida grass, sometimes up to two growing seasons. Watering: The irrigation requirements of Zoysiagrass are about half of the amount required for cold-season turfs. Apply ½ to 1 inch of water per week to a depth of 6 to 8 inches. Augustine. This type of grass establishes quickly, has relatively good salt and shade tolerance, and produces a dense green turf that is well adapted to most soils and climates in Florida. Watering: As in the case of bermudagrass and bahiagrass, St. Augustinegrass should be watered on an as-needed basis. Apply ½–¾ inch of water per application and repeat when signs of drought stress are noticed. On average, most parts of Florida receive 50 or more inches of rainfall annually. 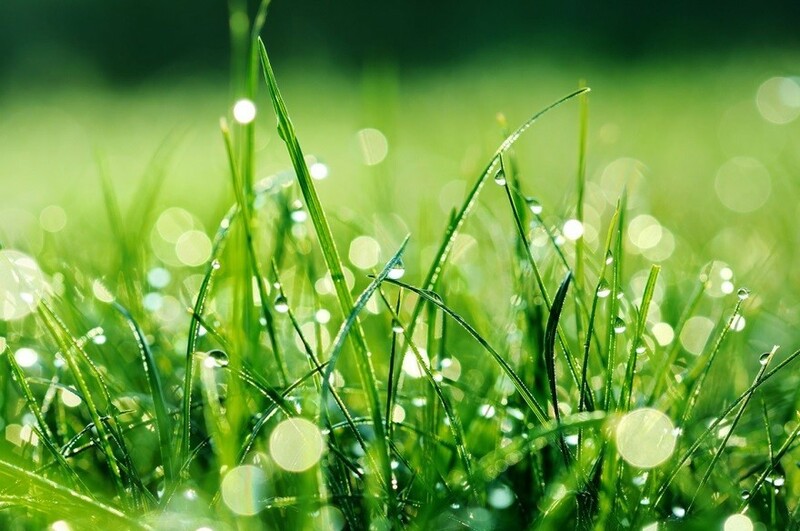 Typical wet season rainfall quantities would be sufficient to keep Florida lawns and landscapes healthy and green, but much of it falls between June and September and may not always be available for plant use due to evaporation and runoff. Additional water from irrigation is necessary to fulfill plant needs during the dry season, particularly March to May, and during the cooler months, particularly November to February. Florida soils are generally sandy, but also include clay, marl, and muck-type soils. Certain turfgrasses, such as centipedegrass and bahiagrass, grow best in acid soils, while bermudagrass thrives on well-drained soils with a pH between 6.0 and 6.5. According to the University of Florida’s Institute of Food and Agricultural Sciences Extension, a sandy soil can hold 1 inch of water in the top 12 inches of soil. Therefore, if the roots are in the top 12 inches of soil and the soil is dry, then ½ to ¾ inch of water is required to wet the area thoroughly. A simple way to tell if the soil is compacted is to insert a garden shovel, a soil probe, or even a 6-inch screwdriver into the soil to depths greater than a few inches while your sprinkler system is running. If you have trouble inserting it, you may have a problem with compaction within the root zone of your grass. Determining the level of compaction can be achieved by measuring the bulk of the soil, as shown here. The presence of shade trees and other overhead elements above the grass area will usually lower ground temperatures and significantly reduce the rate of water loss through evaporation during the warm season. If an irrigation zone includes an area that is partially sunny and partially shaded, consider irrigating by hand in those areas or adjust your automatic sprinkler system accordingly. Watering shaded turf on the same schedule as grass growing in full sun can lead to overwatering and a host of other problems, including disease presence and decreased air circulation. It’s important to check your irrigation system on a regular basis to make sure it’s operating properly and not wasting water. 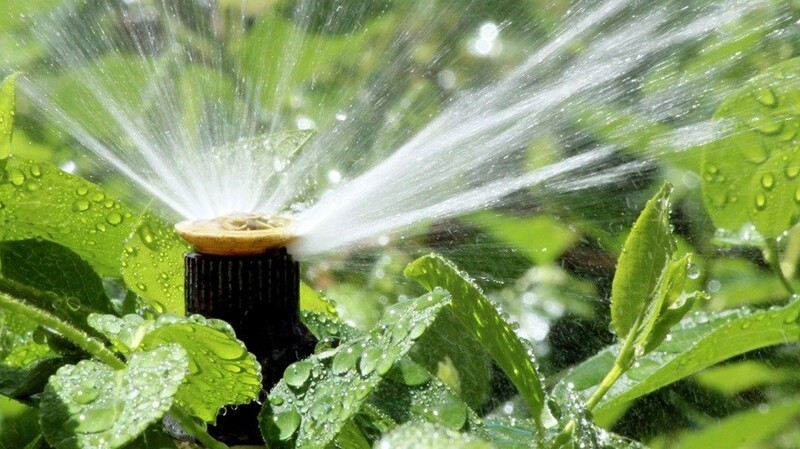 Contact the certified experts at Sunrise Irrigation & Sprinklers for professional advice and recommendations on an irrigation maintenance plan that suits your landscape needs throughout the whole year. Former U.S. Coast Guard and Tampa-native Joseph Swett is the owner of Sunrise Irrigation, a Palm Harbor-based company that has been providing sprinkler and irrigation services in the Tampa Bay Area, Florida, for more than 20 years. A RainBird-trained landscape specialist, Mr. Swett and his professional team help Florida homes and businesses implement effective irrigation technologies and transition towards smart water conservation.